Our trophies are named after individuals who have played crib in the league. Their details are shown below. The knock-out cup final is Â named in honour of Mike Russle. Mike was the landlord of the Builders Arms. He died in a fire which swept through the pub in 1984. The Overall shield is named in honour of Richard Hemstead. 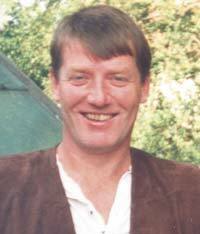 Richard was a keen cribbage player, who was killed when trying to stop a pub brawl in The Old Maypole Pub in Welham Green in March 2004. Richard had lived in Barnet all his life, and is survived by his wife, two daughters and two sons. 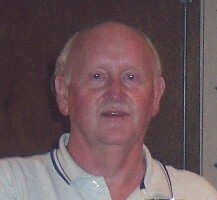 The pairs cup is named after Jim Grocott who was the League Treasurer at the time of his death in 2006. Jim played for the Builders for many years, and was a great supporter of the League. The singles cup is named after Mike Pratt who was the League Secretary at the time of his death in 2007. Mike was a true stalwart of the League and played from the first season. He played for the Players for many years, and crib was the second love of his life (after Cricket).